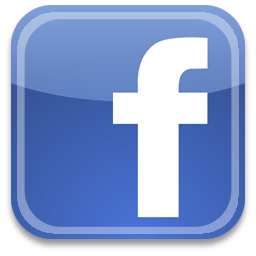 Creating a meaningful and enjoyable theatrical experience for our Community. 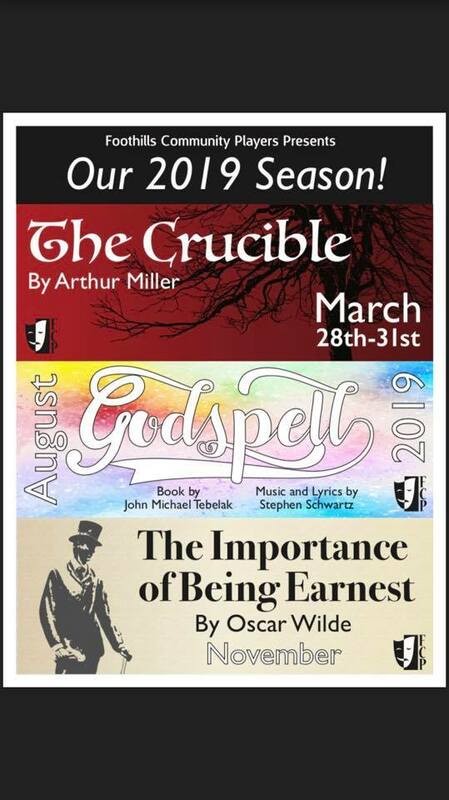 Foothills Community Players presents our 2019 season. We hope you'll join us for a year of memorable theatrical experiences! This site hosted and maintained by AIMS Computer Systems.